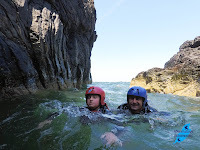 or Contact Us to book your own group or a time not currently offered. Folks on our Adults Paddlepsort skills development program are progressing well. 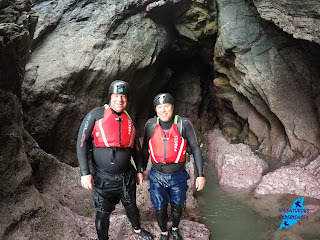 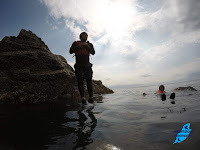 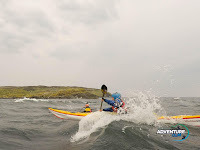 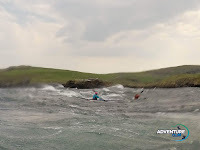 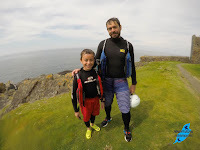 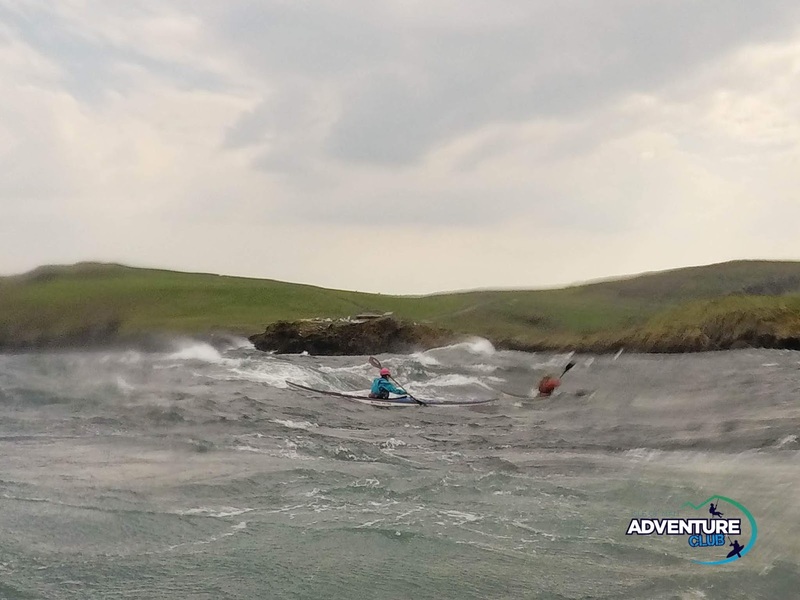 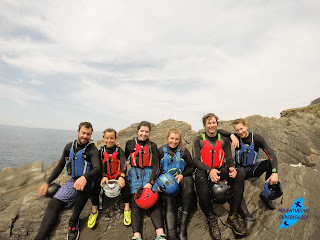 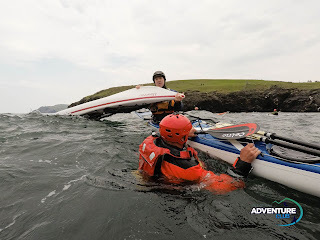 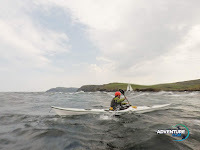 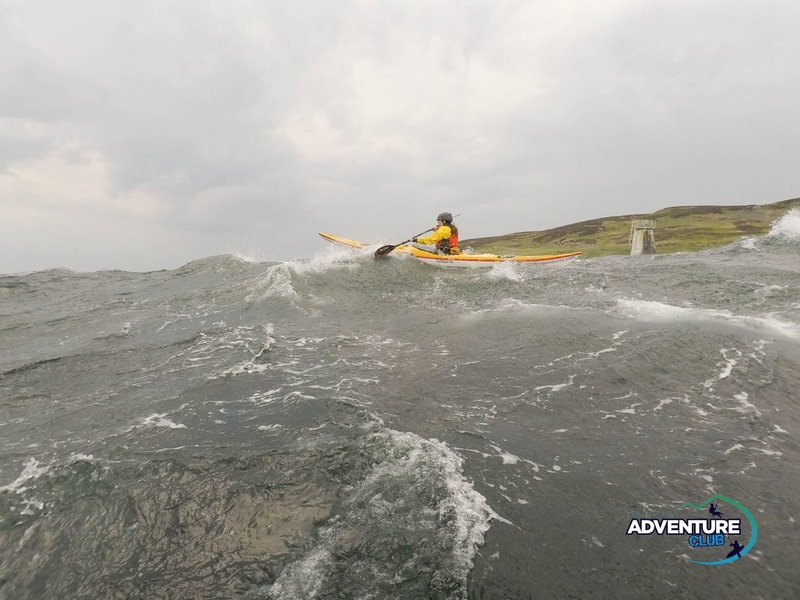 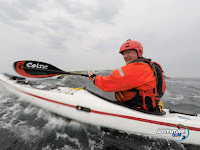 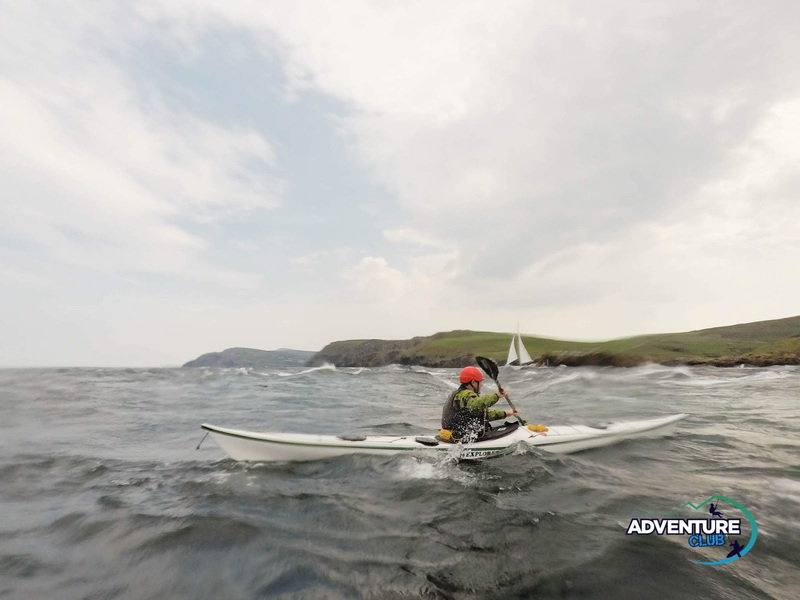 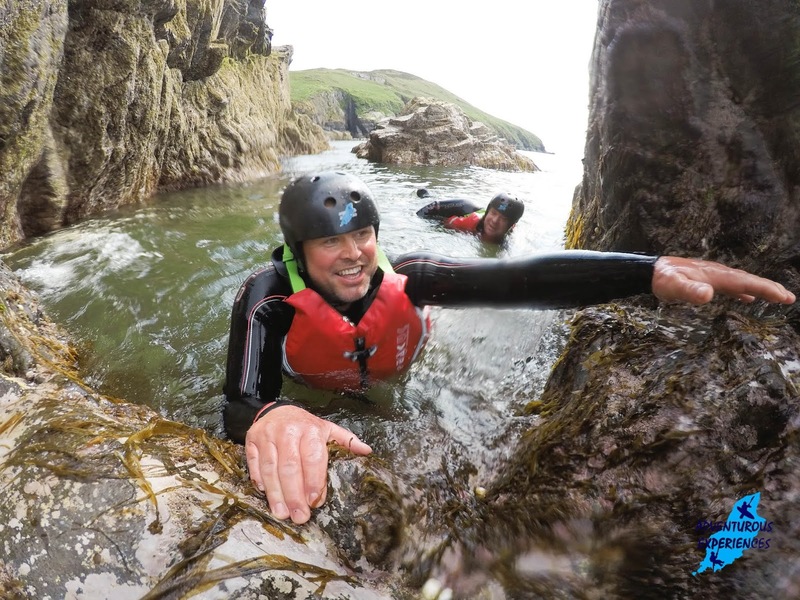 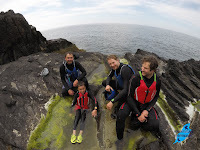 I met up with folk part way through their trip, for some moving water wet skills training off the Calf of Man yesterday, and we had a great adventure in summer conditions! 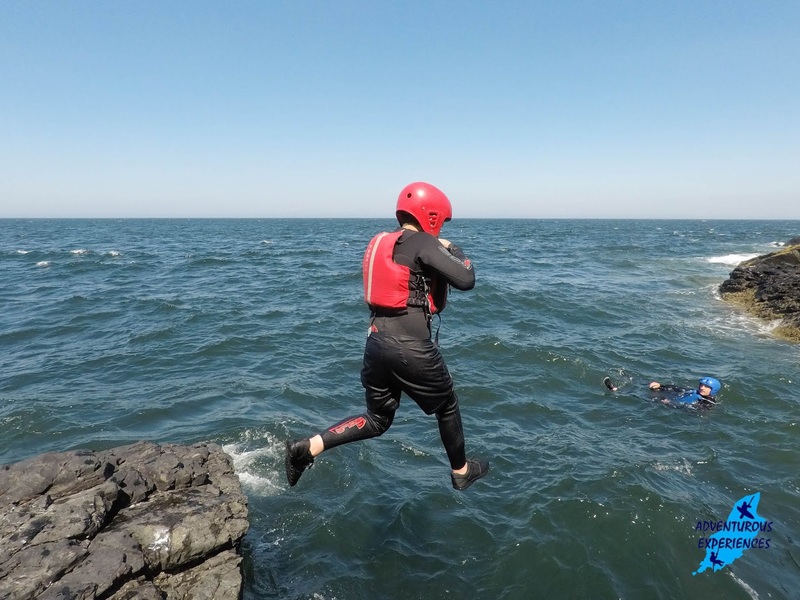 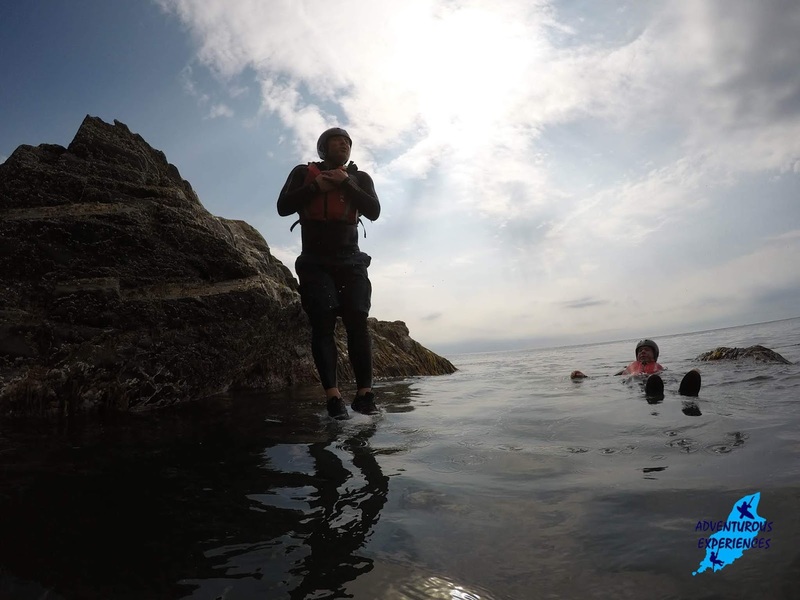 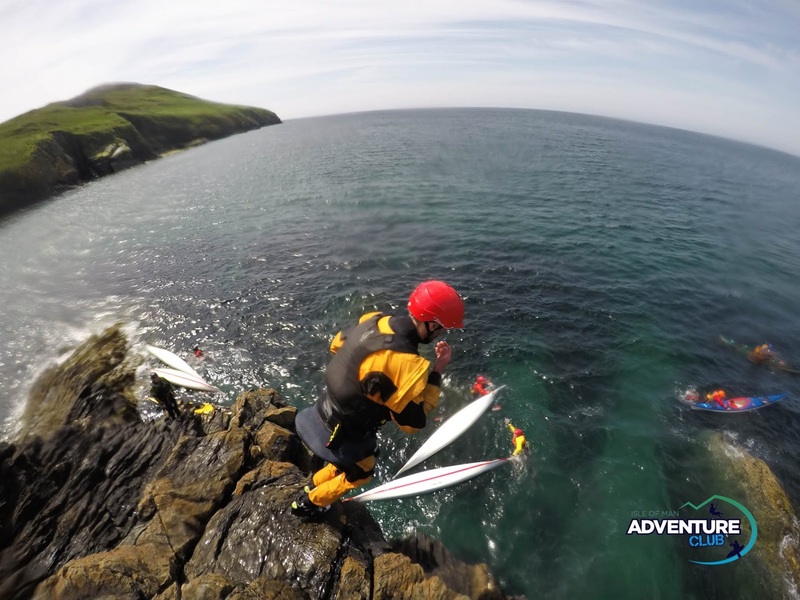 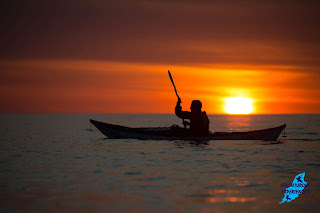 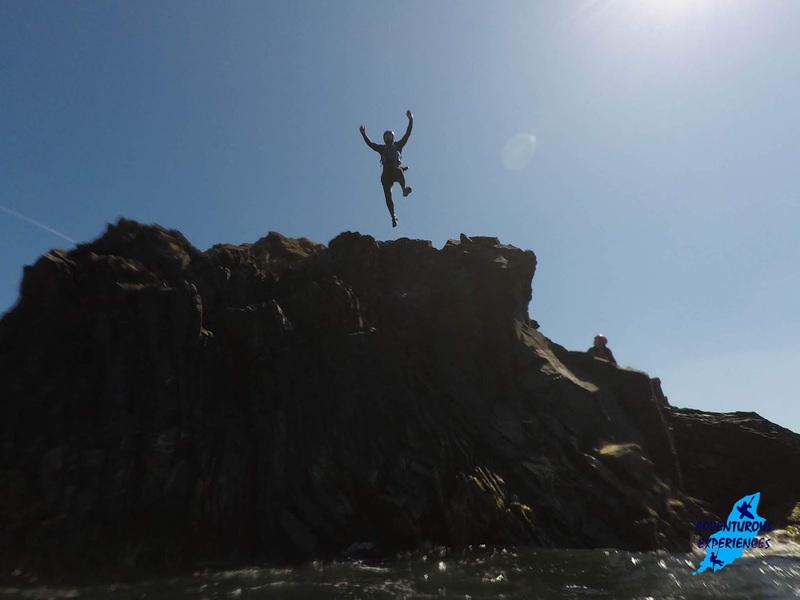 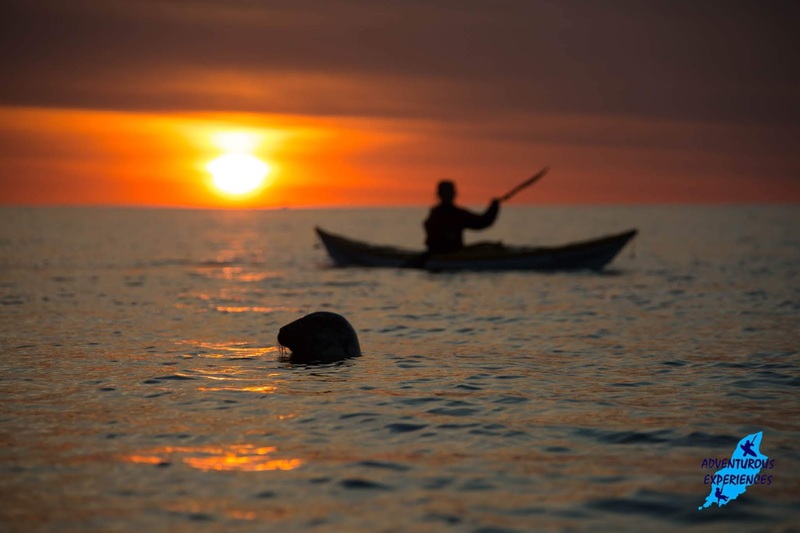 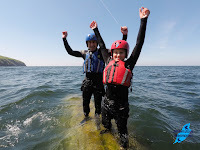 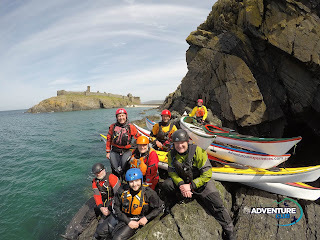 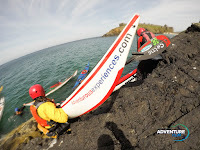 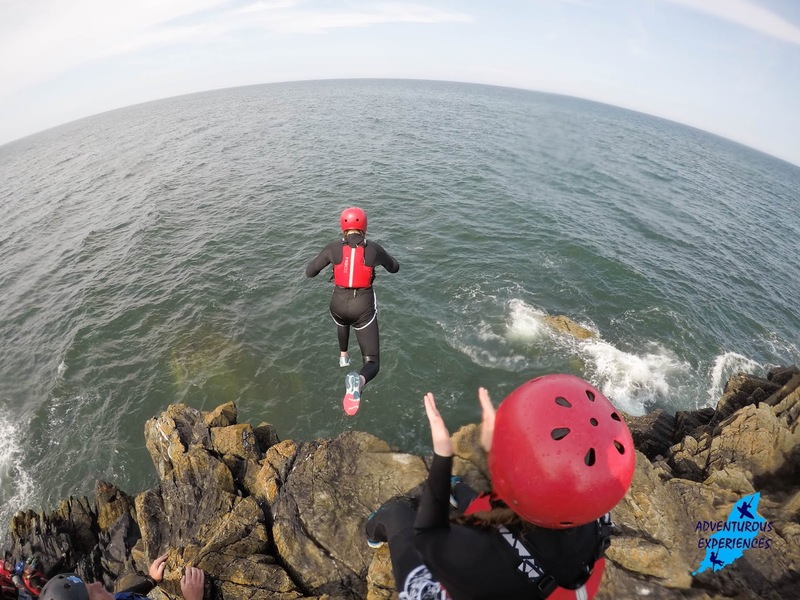 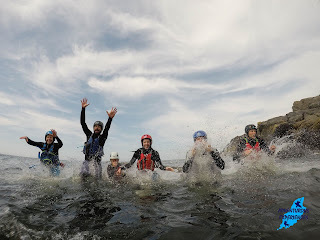 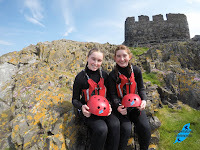 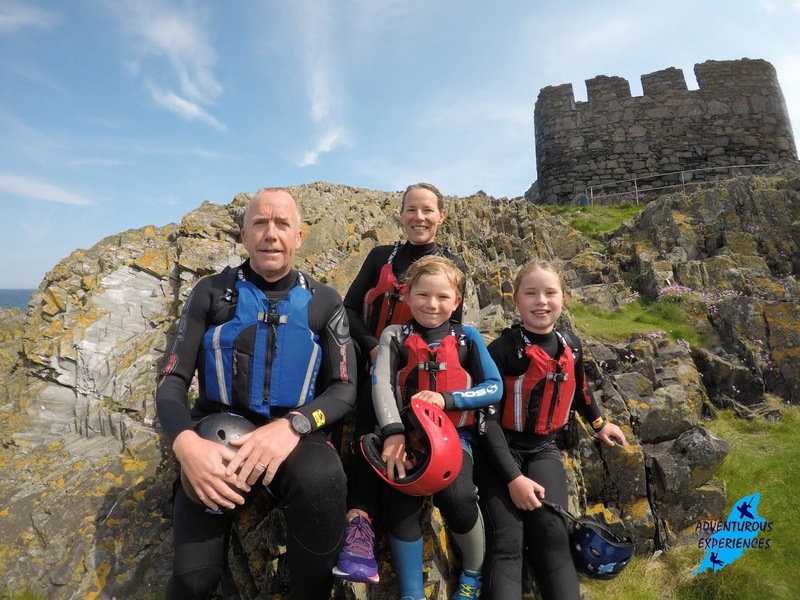 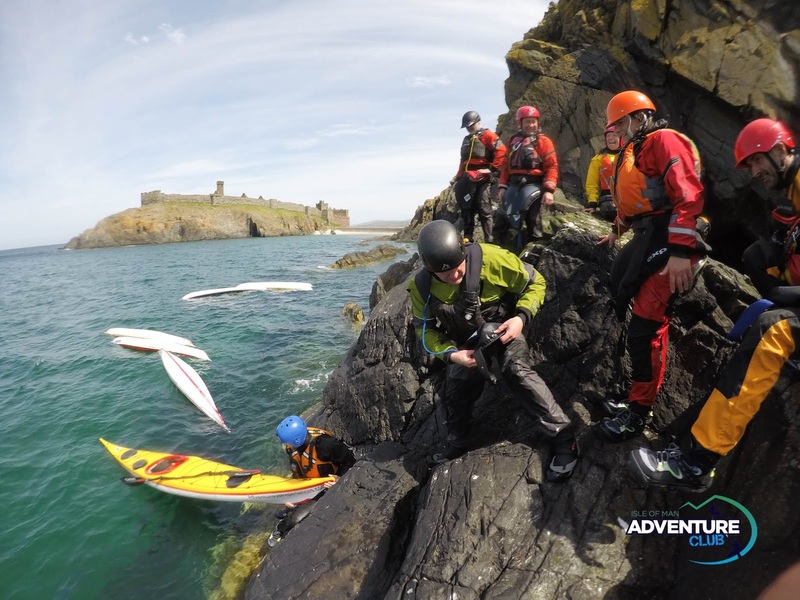 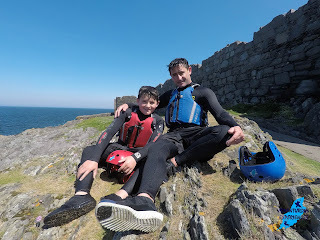 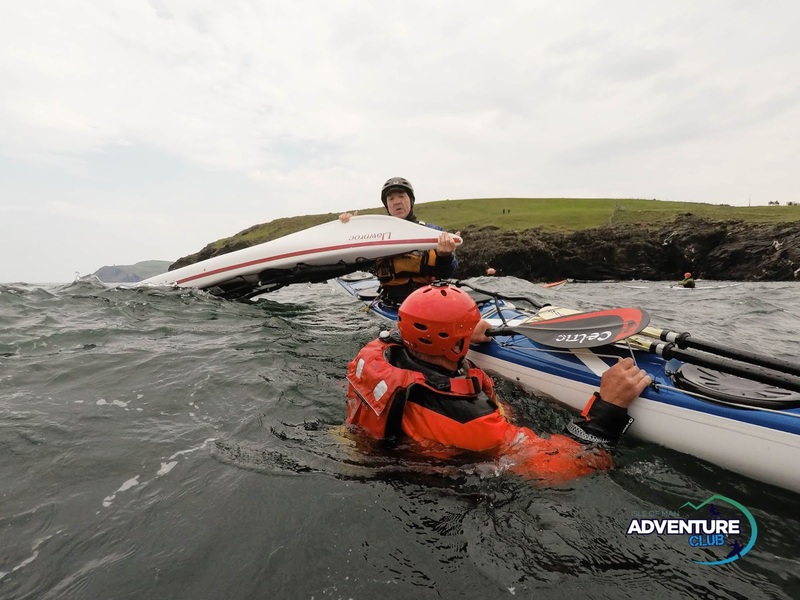 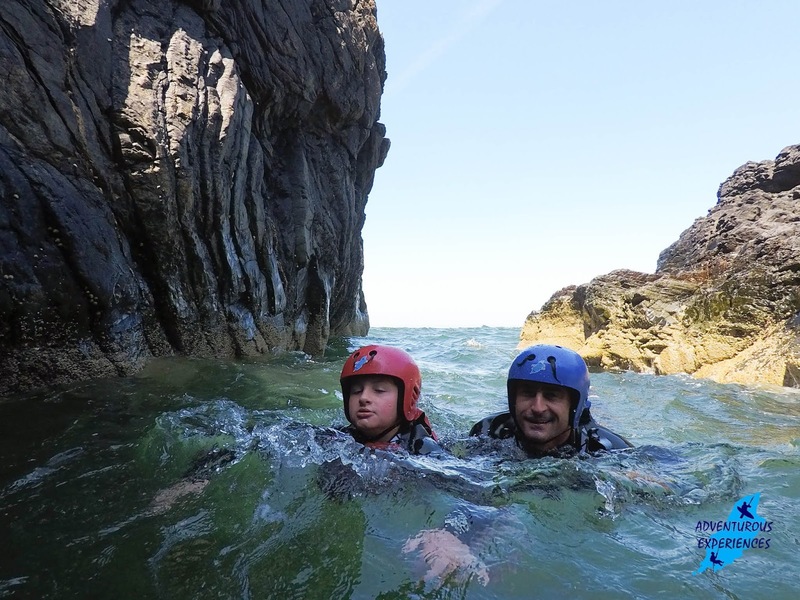 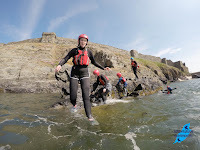 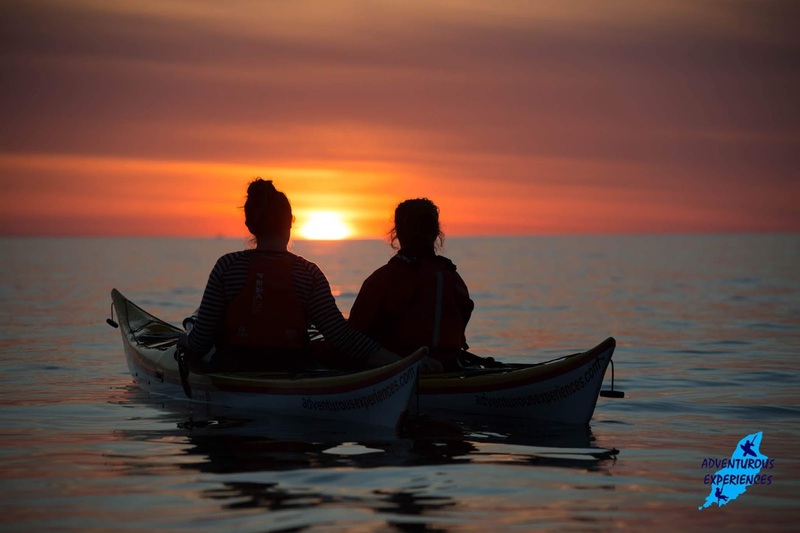 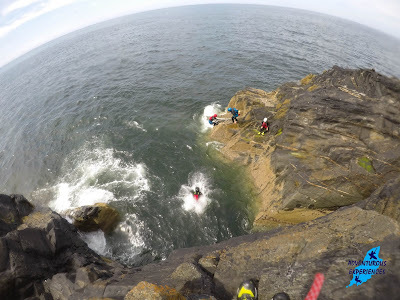 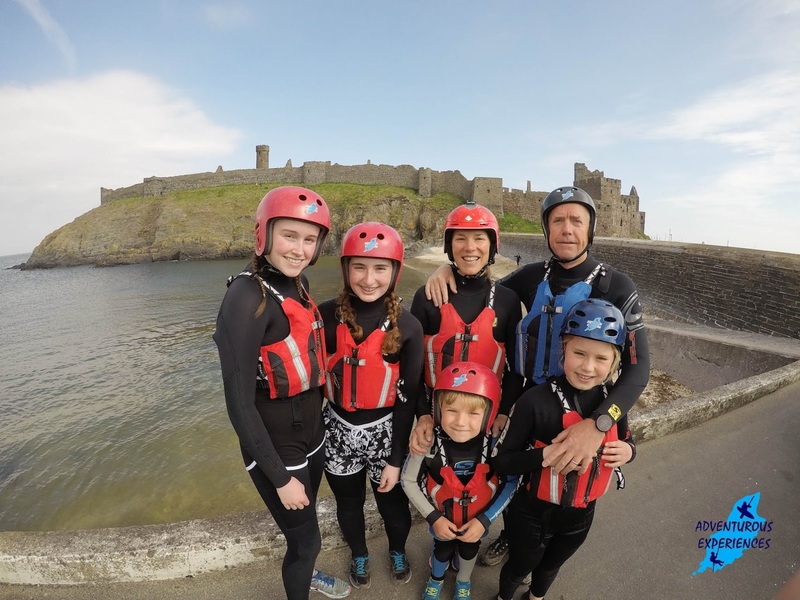 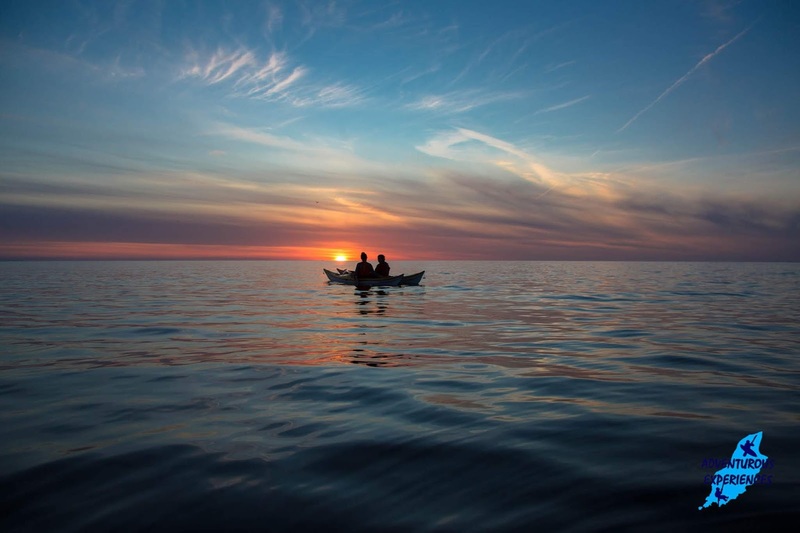 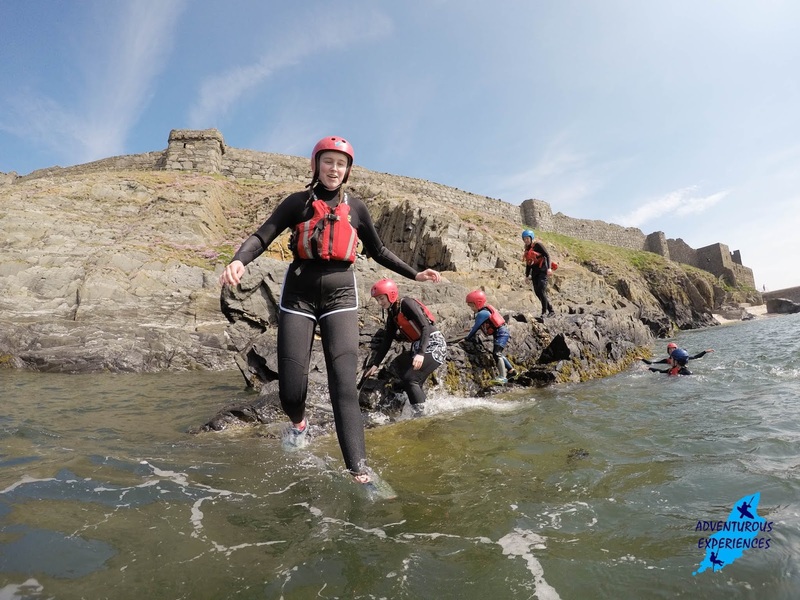 Sunset evening paddles, Coasteering around the castle and rescue training with the Adventure Club IOM! 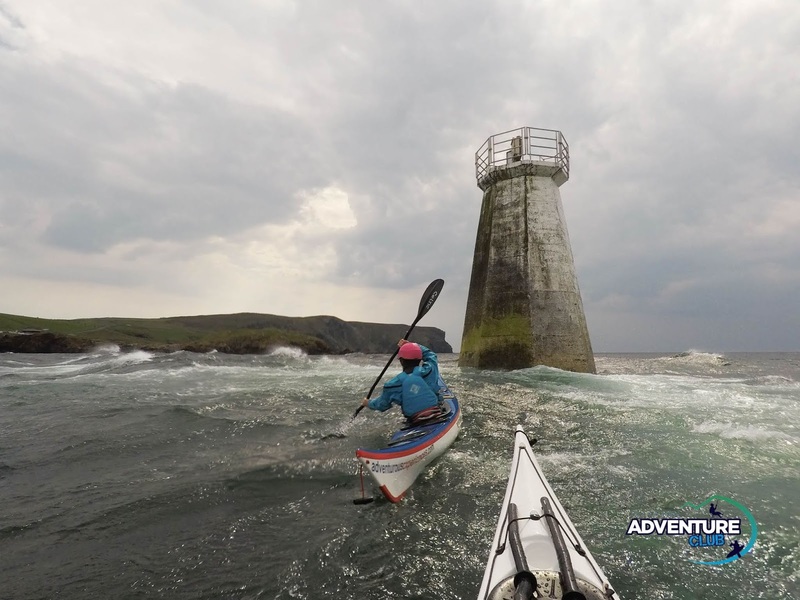 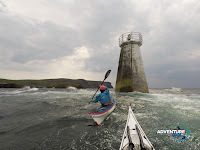 Katia returns to the Island tonight, and hits the ground running as a member of our coaching & communications team : ) Katia's dedication to her degree course and 'challenging the status quo' in her designing adventure wear, has been praised by industry experts. Watch this space!